Barnet House: East of Borough Hub? 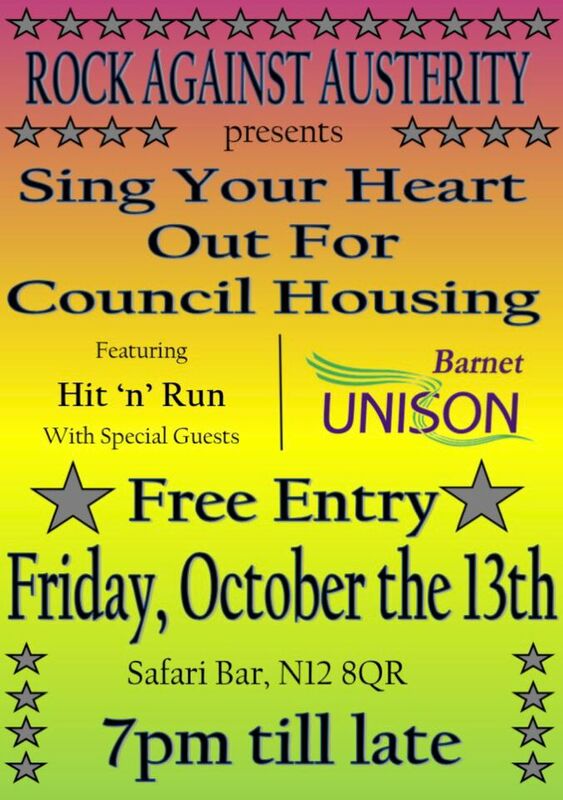 Barnet UNISON wrote to the Council last year asking if there was a possibility that part of Barnet House could be an East of Borough Hub for staff and residents. Our proposal was not accepted. Barnet UNISON believes that the proposal could have some legs and here is why. 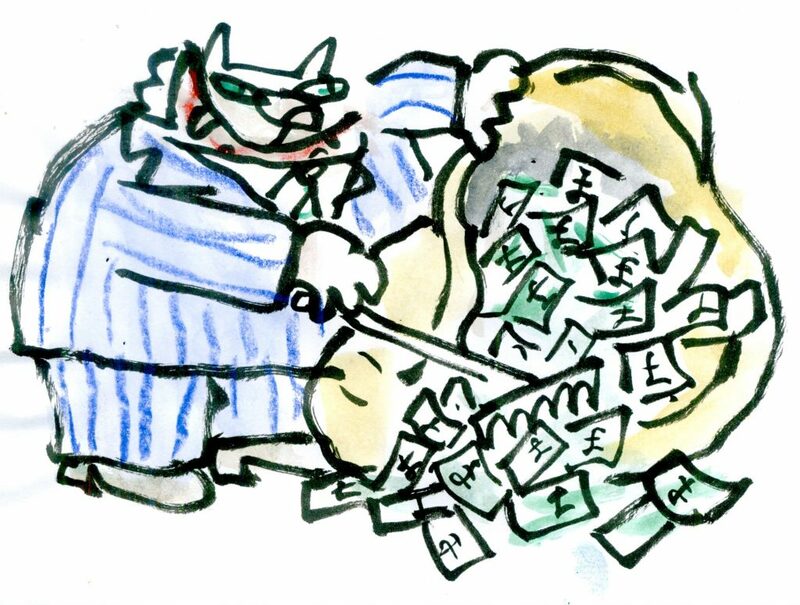 In light of the recent news the Council has budgeted to continue to pay the lease (£750k a year) until 2032 which we estimate is around £9.750,000, Barnet UNISON has written to the Chief Executive to ask if the Council will consider leasing part of Barnet House for an East of Borough Hub. issues identified with door-sets produced by the company Manse Masterdoor. Worryingly, the same document details a fire at a block of 20 flats in Graham Park Estate. process, such as within enclosed riser ducts and suspended ceiling void spaces. made to implement works to address these matters. 20.It is therefore recommended that Barnet Homes extend its programme of fire safety works to include all blocks of flats. with proposals for funding these works. Committee up to a value of £200,000. 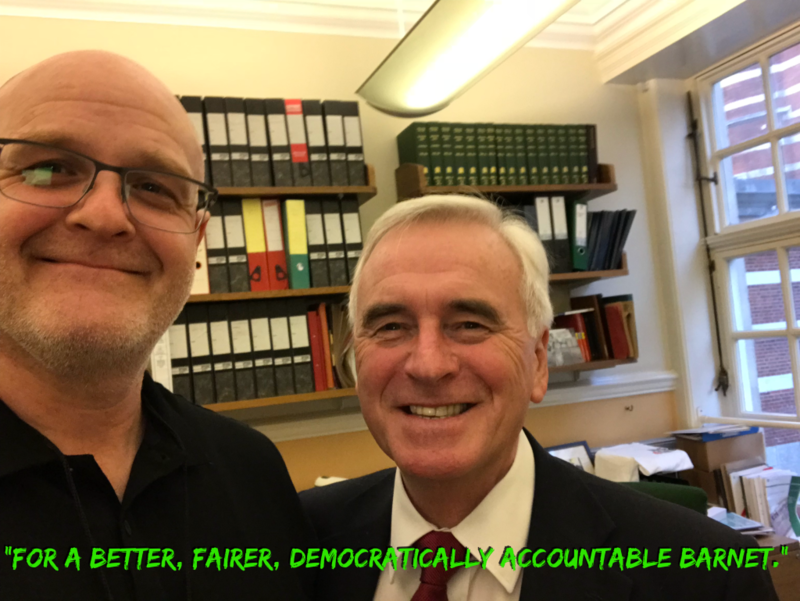 BREAKING NEWS: Shadow Chancellor sends message of hope and solidarity to Barnet UNISON and grassroots Labour Party members. For A Better, Fairer, Democratically Accountable Barnet. End the Council’s over reliance on agency staff and consultants, replacing these with Council employees. Review Unified Reward and consider returning to GLPC. Adopt UNISON ethical care charter. 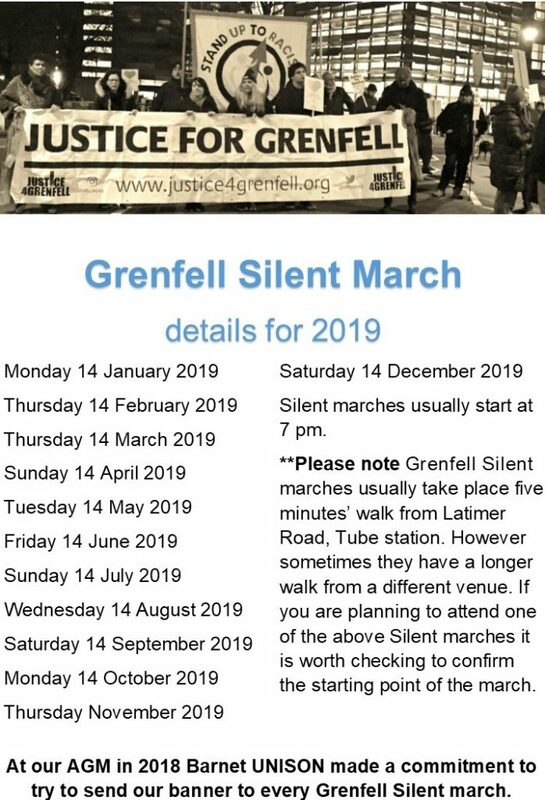 Address and alleviate the problems caused by the forthcoming relocation of Barnet Council and Partner organisation staff to the new Colindale Office building. Bring all the Council’s Health & Safety responsibilities back in to in-house control and monitoring. Review Health & Safety arrangements in the Borough. TBG Flex employees to be employed on Local Government T&C’s, Pay with access to Local Government Pension Scheme. 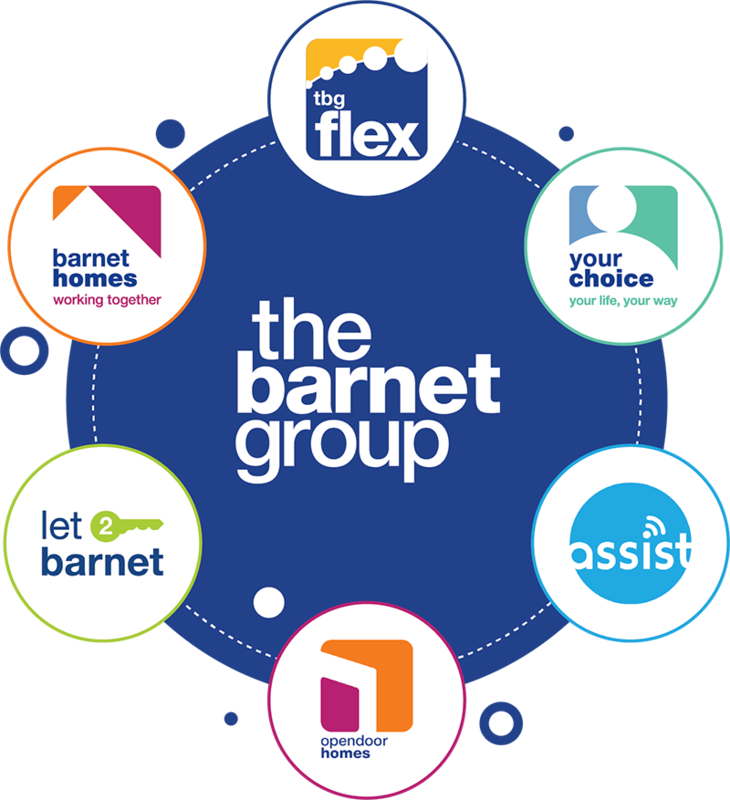 The Barnet Group to be brought back in-house. End short term 2 & 5 year tenancies and reintroduce secure life time tenancies for all tenants. Widen the availability of social housing within the Borough. Resource the monitoring of housing where necessary to ensure it is fit for habitation. Restore the pre-April 2017 level of staffed opening hours, with sufficient Library workers (in numbers, qualifications and experience) and resources. Review the use of lost Library space with a view to returning to Library use. Bring the Partnership Libraries back in-house. Work with all stakeholders in the Library Service to produce a strategy that will maintain and improve the quality and accessibility of Barnet Libraries. No more Council services to be outsourced. Work towards bringing services already outsourced back in-house including NSL. Review Capita and other contracts with the aim of bring services back in-house. Ensure that while outsourcing contracts are running they are properly overseen and these services are provided to the contracted level without incurring further cost to the Council. Ensure that Council, partner organisation and contractor employees are paid at least the London Living Wage. 52 week contracts for TAs and other support workers. Oppose the establishment of academies. Instigate a search within the Borough for a site (or sites?) for a depot (depots?) suitable for all Street Scene’s long-term needs? 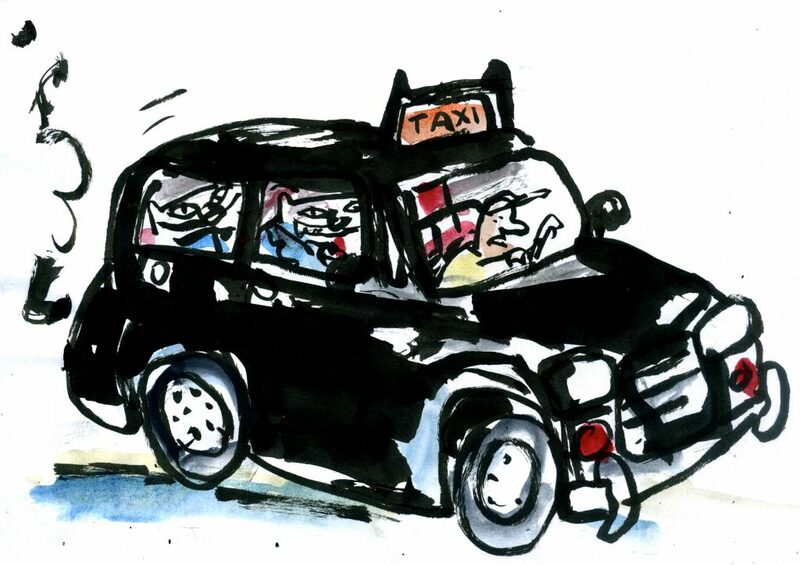 Commit to the retention of Street Scene services in-house. 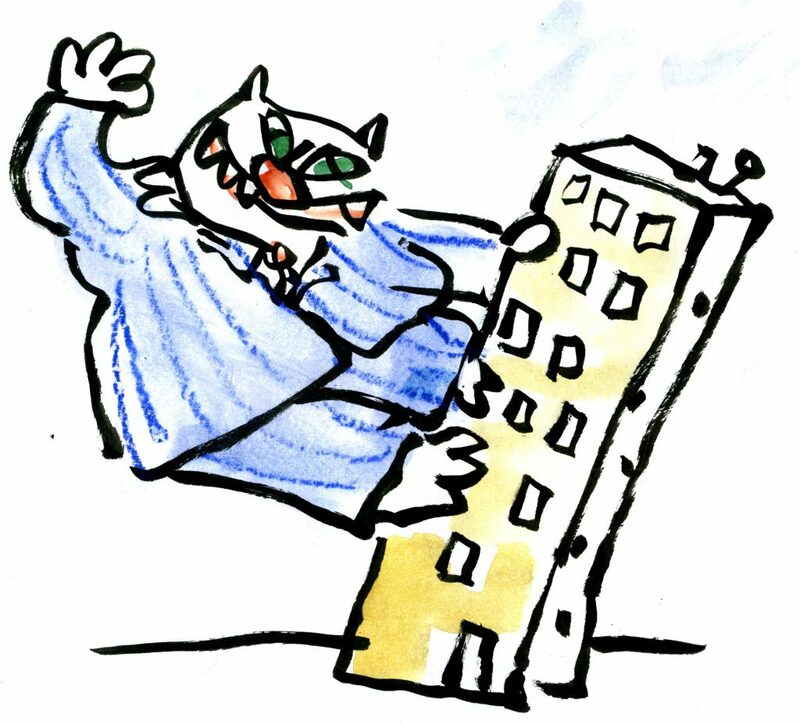 “The decision about housing management in Islington has been finely-balanced. We have decided that bringing HFI in-house will allow us to invest as much as possible in new council housing, whilst protecting our tenants and existing stock from changes the government might make. “It is vital that we continue to give our tenants and leaseholders the best possible service from our committed staff who currently work for HFI. The decision follows a three-month consultation with tenants and leaseholders this summer – with thousands of residents responding to a questionnaire survey and taking part in discussion groups run by an Independent Tenants Advisor. The council’s consultation heard a wide variety of residents’ views on what they want for the future of their housing services. Common themes emerging were the need for new housing, more council accountability and a bigger say in the issues that affect all residents – including tackling poverty, anti-social behaviour and saving money. If confirmed, the decision means the council will negotiate an early termination (April 2012) of the housing management agreement with Homes for Islington which currently runs until 2014. The arrangements are expected to save the council £1.7m a year. Between November 2011 and March 2012 the council will carefully prepare for the changeover to minimise disruption to services and maintain the high quality of services residents have come to expect from HFI. Islington Council has called off its housing repairs contract with Kier, deciding against a three-year extension option, and brought the work back in house. Kier had been providing repair services to the London Borough of Islington’s 30,000 homes for the past 14 year under a £16.5m a year contract. “This is an important milestone for Islington’s council housing. At the same time as building a new generation of council housing we want to provide a high-quality service for our residents. “Two years ago we brought housing management back in-house – and now our decision to bringing the repairs service in-house too shows how important it is for us to get it right. An extended contract subject to conditions that would have to be negotiated with Kier with unquantifiable financial risks. The contract with Hackney Homes came to an end on 31 March 2016 as the council’s cabinet voted not to renew it. Chair of Hackney Homes Rupert Tyson, and Vice Chair Alice Burke, who have been involved in Hackney housing for a combined 60 years, were present at the meeting. All 33,742 Hackney Homes tenants were consulted on the plans through a process run by independent research agency Ipsos MORI. Hackney Homes was formed in 2006 to deliver improvements to the council’s housing stock through the Decent Homes programme. The original five-year contract was extended to 2014 and subsequently to 2016.